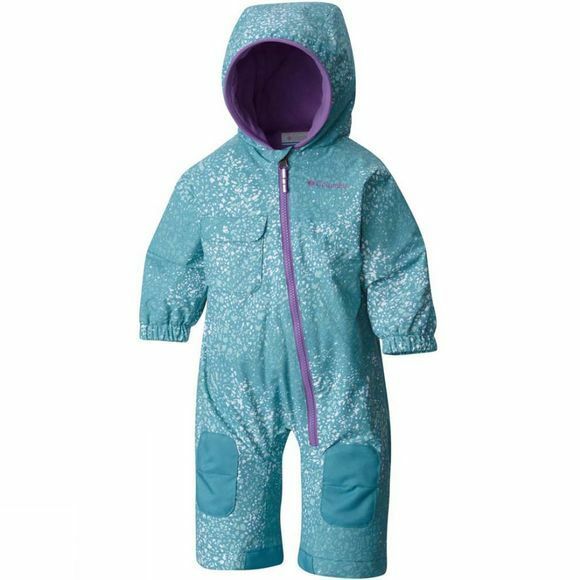 The Kids Hot-Tot Suit from Columbia is for adventurous toddlers who can stay out in the fresh air longer. They’ll be protected from the elements and the innovative grow system will keep pace with their growth spurts, too. 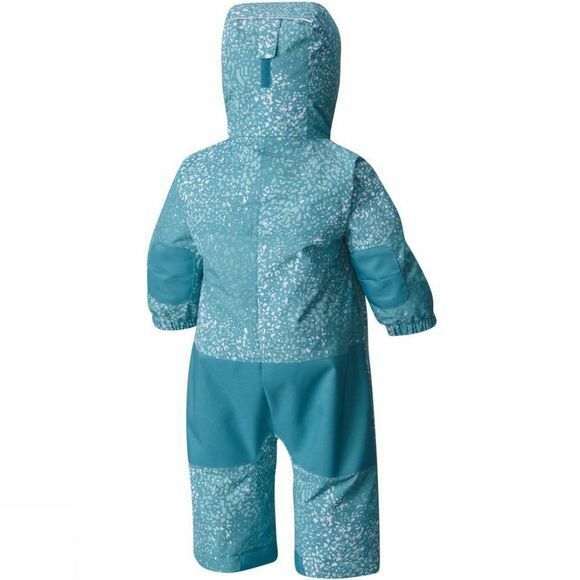 The suit has a waterproof fabric overlay and insulation, keeping little bodies dry and snug, while the articulated knees, fleece lined chin guard, and elasticated cuffs allow movement. Reinforced seat and knees means that any little trips and spills won’t mean the end of playtime.